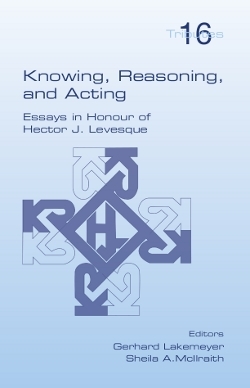 This collection of papers, published in honour of Hector J. Levesque on the occasion of his 60th birthday, addresses a number of core areas in the field of knowledge representation and reasoning. In a broad sense, the book is about knowledge and belief, tractable reasoning, and reasoning about action and change. More specifically, the book contains contributions to Description Logics, the expressiveness of knowledge representation languages, limited forms of inference, satisfiability (SAT), the logical foundations of BDI architectures, only-knowing, belief revision, planning, causation, the situation calculus, the action language Golog, and cognitive robotics.